Below are some of our recommended resources. Contact us for more information on where to find them. 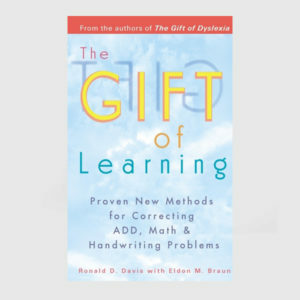 The Learning People was a UK organization offering professional Davis Correction programmes. Even though The Learning People no longer exist, this video from them is a good resource for you to understand the Davis approach. In the UK you would contact Davis Learning Foundation. 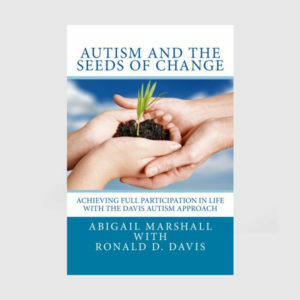 Here Ronald Dell Davis explains his journey out of the void of autism - from retard to genius. Full mastery of these logic concepts is fundamental for mathematical thinking as well as success in life. 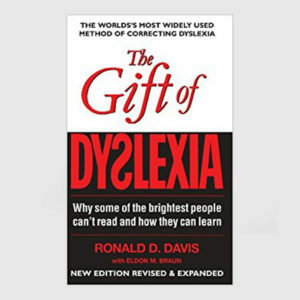 Here you can view a video about Ron Davis' life, and the powerful dyslexia correction programme he created.